A clear sky. Low 43F. W winds at 10 to 20 mph, decreasing to less than 5 mph..
A clear sky. Low 43F. W winds at 10 to 20 mph, decreasing to less than 5 mph. Mechelle Smith has been elected president of the Mississippi Association of Medical Staff Services. As president, she will be the Chief Executive Officer of NAMSS and will oversee all activities. Smith earned the Certified Provider Credentialing Specialist designation offered by national association in 2011. She has been a member of the National Association of Medical Staff Services since 2010 and has held the offices of secretary and vice president. 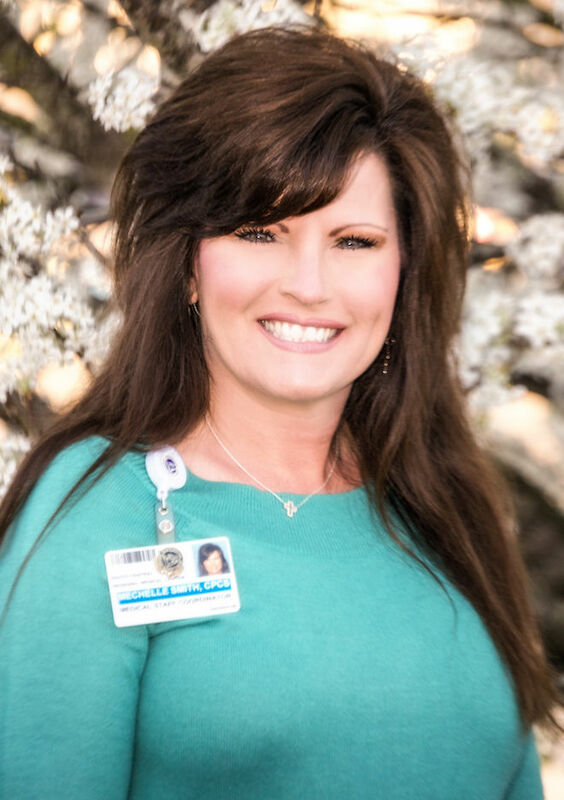 She is the Medical Staff Coordinator at South Central Regional Medical Center. MAMSS is dedicated to enhancing the professional development of and recognition for professionals in the medical services profession and credentialing services field. MAMSS’ vision is to advance a healthcare environment that maximizes the patient experience through the delivery of quality services. 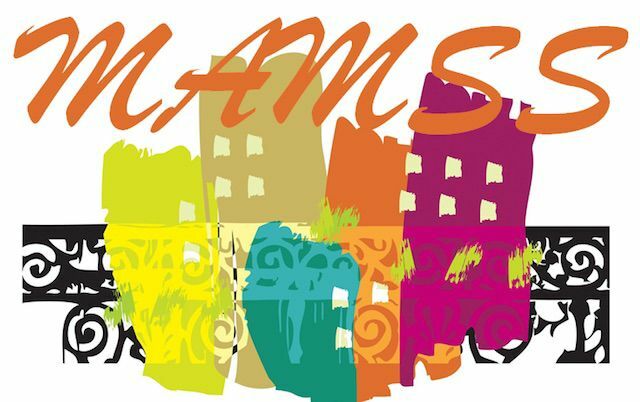 MAMSS membership includes more than 60 medical services professionals in Mississippi from medical group practices, hospitals, managed-care organizations and CVOs. MSPs are responsible for the credentialing and re-credentialing of all physicians and allied health practitioners — making sure that providers are who they claim to be, and that they have the proper qualifications and credentials to care for patients. MSPs maintain numerous practitioner data repositories, including education training, experience and licensure, facilitate meetings and communication between practitioners, both within and outside their specialties, as well as with hospital’s administration, maintain the medical staff bylaws, rules and regulations, and policies that govern the activities of the medical staff.